As another year winds down, winter is finally upon us, and if you have been neglecting your roof over the past year, now’s the time to have a licensed and bonded roofing contractor take a closer look at it. A DFW roofing contractor can make quick work of all of your roofing problems, including a professional repair analysis, which looks deep under roofing shingles and seeks out issues before they become real problems. Are you interested in learning more? Here are three reasons to have a professional roofing contractor inspect your DFW roof this year. 1. It’s finally time for an upgrade. The past few years, you have noticed a decline in your roofing shingle’s integrity. You have always wanted a new, pristine roof that offers no worries, but you’ve been waiting. This year, the wait is over. Get in touch with a DFW roofing contractor today to talk about your new roof. 3. You see moisture on ceilings and walls. When moisture is present inside of a home, and the source is unknown, worse things are on the horizon. Eliminate all of your worries by allowing a professional and trusted DFW roofing contractor to inspect your roof for moisture and rot, and stop the moisture before it turns into a monster. For more information on how we can help you with your DFW roof, please contact Roofity today. Most homeowners do not do business with a roofing contractor on a regular and ongoing basis. The roof repair industry is awash with slip-shod crews and outright con-men, so how can a homeowner select a trustworthy repair service? Look for companies with integrity! Will they explain to you exactly what needs repair and why? Will they back up their claim with photographic evidence? Will they replace existing roof vents and flashing or just work around them? Do they provide references that you can contact — especially for jobs that are more than a few weeks old? Are they fully insured against injury to their crew and damage to your home and property? What guarantee or warranty do they offer beyond that of the shingle manufacturer? Will they provide you with a certificate of completion and a written warranty on their work, not just the roofing materials? Do they support any local charities or community organizations? Are they an active, permanent member of the community? 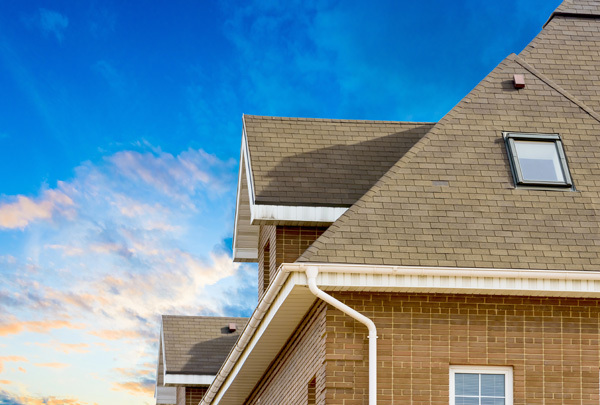 Roofity goes to great lengths to insure that our roof inspections are thorough and accurate. We will happily discuss the details with you and show you photographs of what we found. We far exceed local and state code requirements and replace roof penetrations such as pipe jacks, air vents, and water diversions with the shingles. This establishes a new, uniform age for all components of the roof. This is vital to ensure the manufacturer warranty is not voided and allows us to back up our work with a warranty of a minimum of 3 years and up to 20 years. If you have concerns about your roofing, contact us for an inspection. If your roof is in good shape, you can count on us to say so. If it needs repair, we will discuss your needs honestly with you. 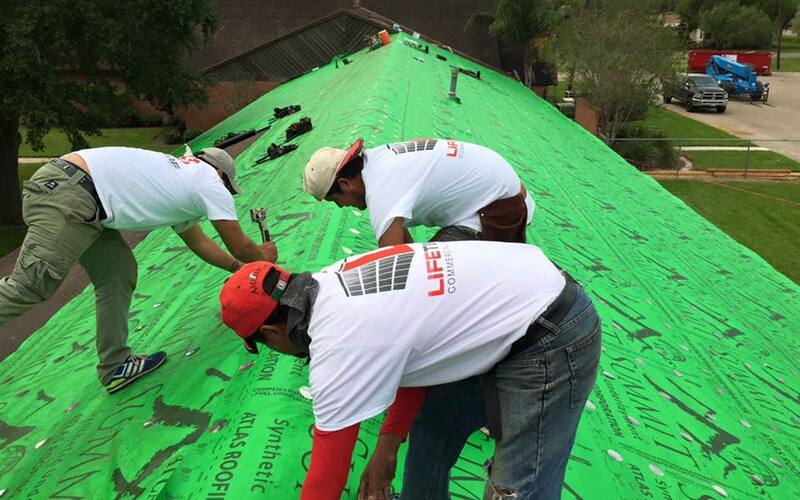 Roofity prides itself on integrity, safety, and customer satisfaction.